Our parts center is stocked with a variety of genuine pieces, designed specifically for your Mercedes-Benz vehicle. Here at FJ Imports, we aim to make high-quality parts and accessories readily available to customers from Las Vegas, Spring Valley, and nearby areas. That’s why we offer excellent parts specials on everything from Mercedes-Benz Van parts to high-performance AMG® parts. Does your Mercedes-Benz need a touch up? We’ve got you covered. Right now, Save 15% on your purchase of Paint Pins. Must present offer at time of purchase for offer to apply. Valid at Fletcher Jones Imports. Mercedes-Benz items only. Cannot be combined with any other offer or applied to past purchases. Does not include applicable taxes. Limit of one original offer per person (reproduced and multiple prints not accepted). Other restrictions may apply. Void where prohibited. See Dealer for details. Travel in style with our extensive collection of luggage. Save 10% on your purchase of Mercedes-Benz Travel Bags. Classic, distinguished, and unmistakably, Mercedes-Benz. Save 50% on all Long-Sleeved Mercedes-Benz Apparel. Save on Genuine Mercedes Parts with FJ Imports! Below, you’ll find a selection of our latest parts specials and coupons. Simply print your coupon and bring it to our dealership to get the parts you need at a great rate! If you’re ordering online and need installation service, be sure to check “I would like installation with this part.” Our service technicians are on hand six days a week to complete parts installations for our Summerlin customers. 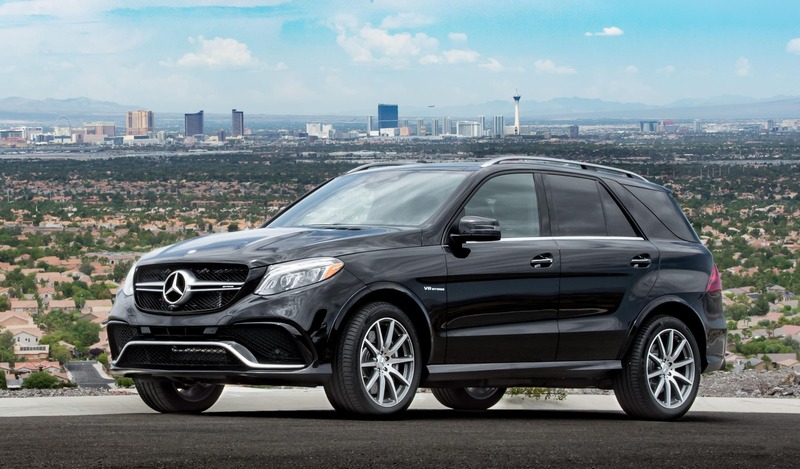 As the fastest growing Mercedes-Benz Center in Clark County, we work with every major lender in the area, which allows us the flexibility to structure a financing program to fit your needs.